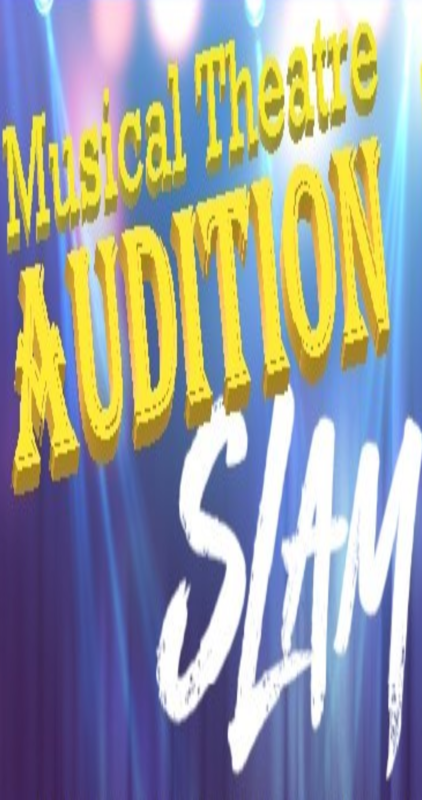 Have you ever wanted to try out a new piece for an audience BEFORE the pressure of the actual audition? Do need to know more about the process of finding out about upcoming shows, headshots, preparing monologues or the like? OR maybe your kid is dying to be in a play and you don’t even know where to start. Well, have we got the event for you! Get ready for a brand new series that creates opportunities for local artists of all ages to hear tips from some local professional artists and then either try out that new piece or just watch and enjoy the show – in a NO PRESSURE environment that is part master class, part showcase, part cabaret!